Four cheese Mornay, bacon, herbs, white truffle oil. Roasted white meat, carrots, onions, celery, rosemary, puff pastry. Garlic, herb, and olive oil marinated portabella cap with roasted red peppers, spinach, avocado, pepper jeack cheese and roasted tomato aioli on a Texas toast bun. Grilled chicken breast, crisp bacon, green chile, pepper jack cheese, chipotle aioli, lettuce, and tomato on a Big Ed's Texas toast bun. 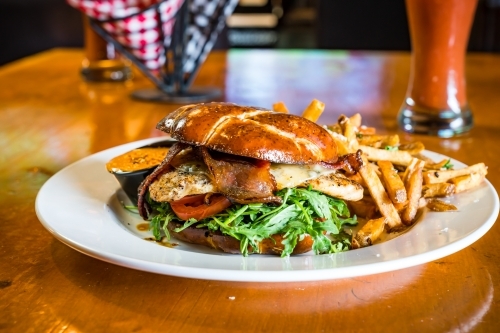 Grilled chicken breast, candied bacon, provolone cheese, arugula, lemon vinaigrette, and tomato on a pretzel bun. House braised corned beef, with sauerkraut, homemade 1,000 island dressing and melted gruyere cheese. grilled on a Big Ed's marbled rye bread. Pulled pork, ham, pickles, gruyere cheese, mustard, pressed on a stadium roll. Half-pound house ground chuck & brisket, bacon, cheddar, smoked tomato aioli, lettuce, tomato, onion on a Big Ed's Texas toast bun. 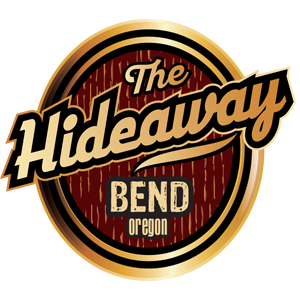 Our 1/2 pound house-ground patty with house pickled jalapenos, fresh pineapple, pepper jack cheese, roasted tomato aioli, lettuce, tomato and onion and a pretzel bun. 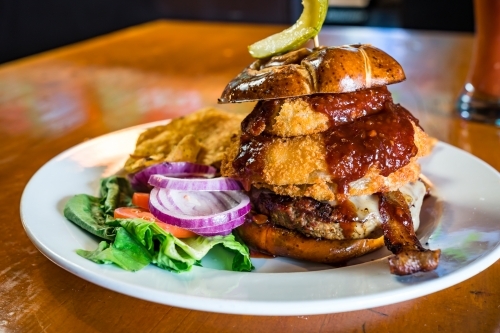 Our ½ pound patty, bacon, pepper jack cheese, onion rings and housemade BBQ sauce, on a pretzel bun. 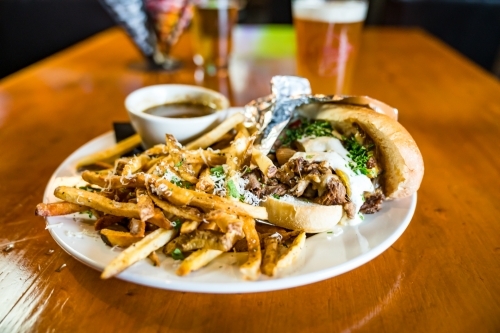 All natural prime rib sliced thin, dredged in au jus with sauteed onions, mushrooms, and banana peppers on a Big Ed's stadium roll with horseradish cheese sauce.